With only 25 calories per ounce... enjoy guilt free pleasure! Try our roasted almonds, peanuts or crunch granola. 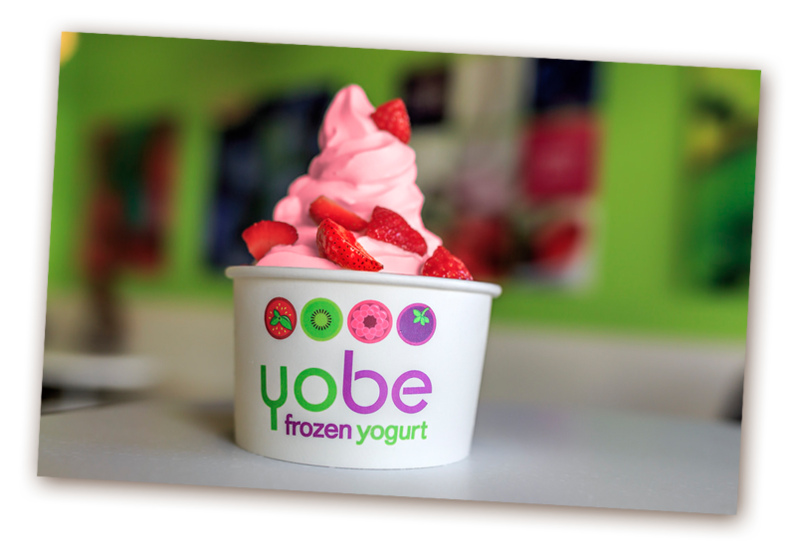 Yobe cuts all fresh fruit daily. Looking for great offers & special promotions? 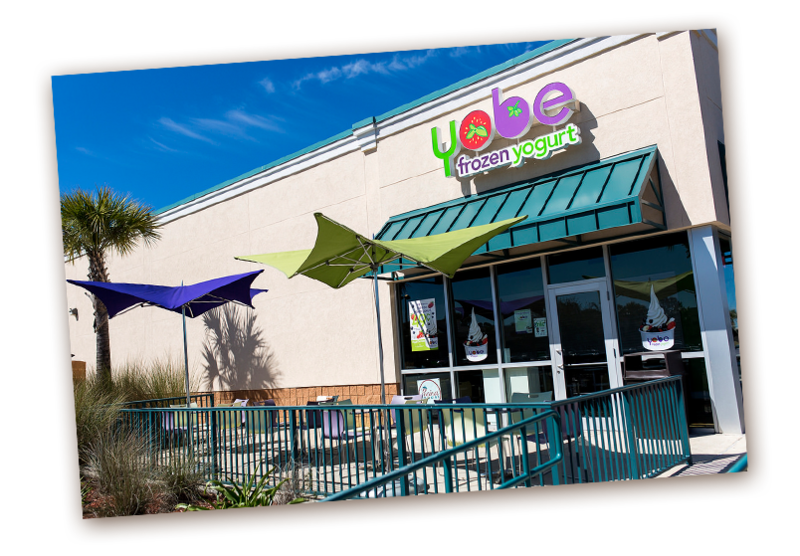 blended to order with fresh fruit & delicious fat-free yogurt.